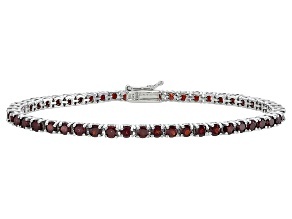 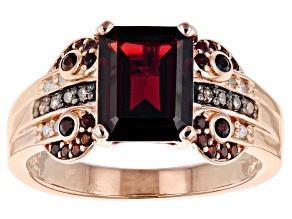 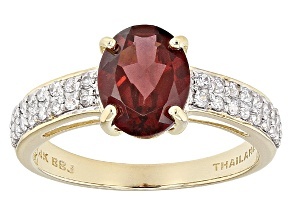 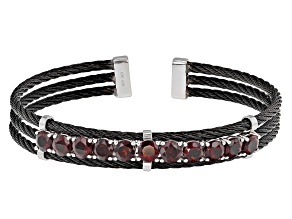 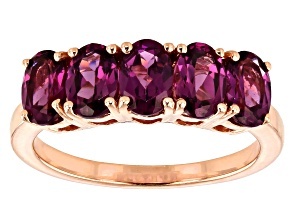 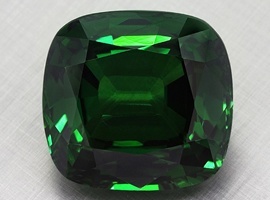 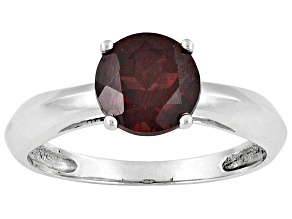 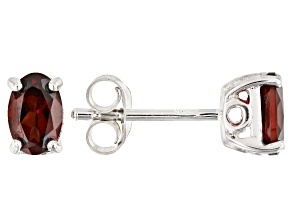 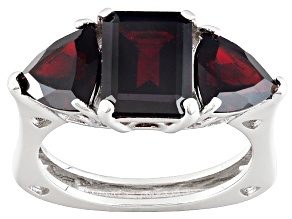 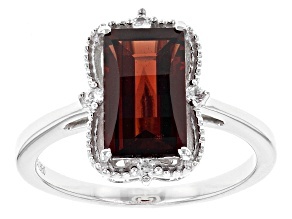 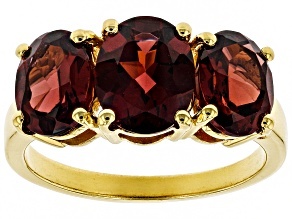 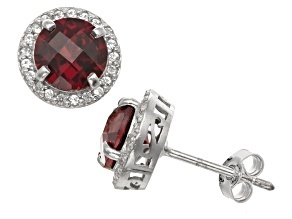 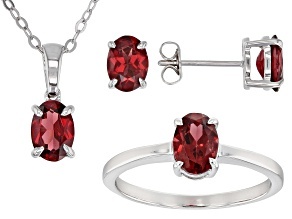 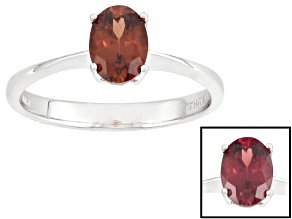 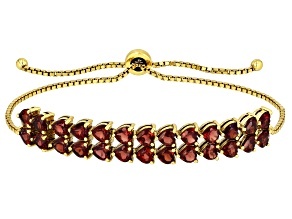 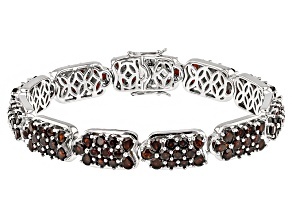 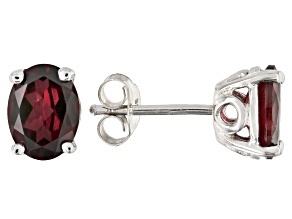 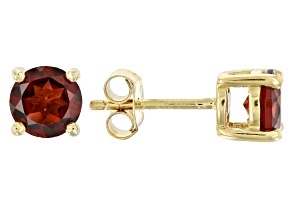 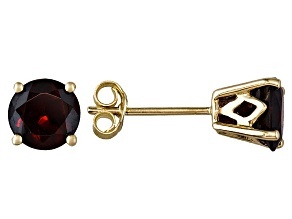 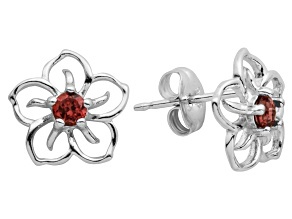 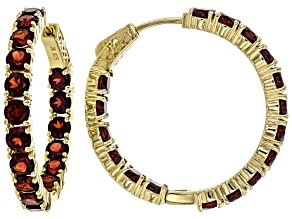 Did you know that garnets come in every color of the rainbow? 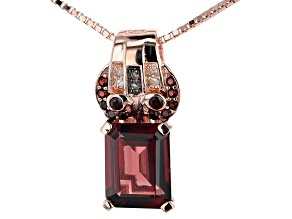 Discover all the gorgeous varieties at JTV. 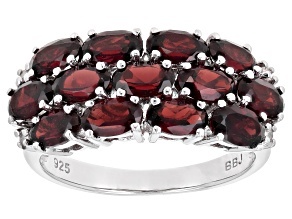 Garnet is the birthstone for January, and as part of our Birthstone Jewelry Gift Guide, JTV has assembled the perfect selection of garnet rings, necklaces, earrings and bracelets for that special someone with a January birthday. 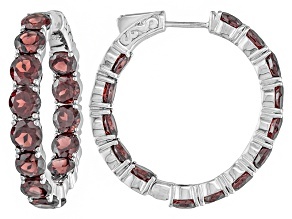 garnet jewelry isn't really your thing, then the romantic pink hues of rose quartz qualify this gemstone as an alternative birthstone for January. 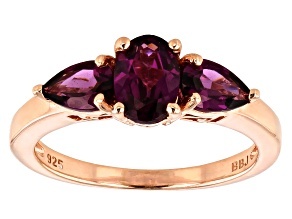 Read more about quartz varieties, including amethyst and citrine gems.